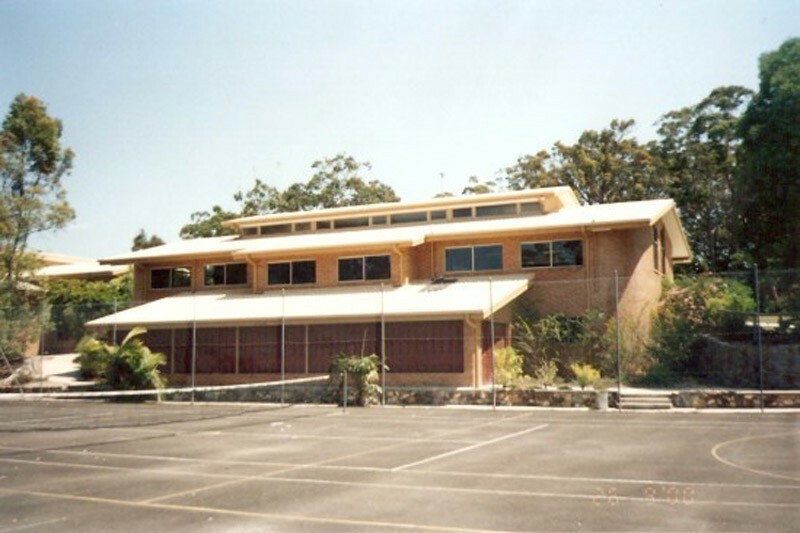 The college's distinctive sub-school structure embraces the specific needs of each age group from Early Learning Centre, to Primary through to Middle and Senior School. This structure allows for a seamless education from Early Learning Centre to Year 12. Good Shepherd is an IB World School, offering both the Primary Years and Middle Years Programmes. St Andrew Campus, Leanyer is a candidate school for the International Baccalaureate (IB) Primary Years Programme and pursuing authorization as an IB World School in 2016. 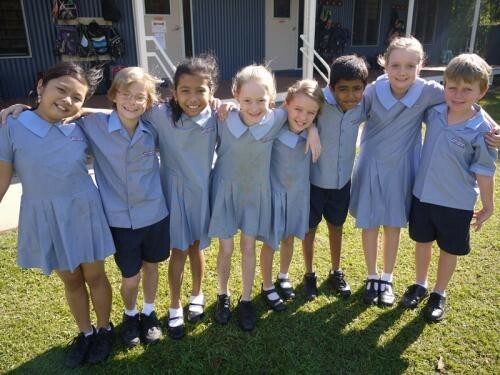 Good Shepherd is now the largest school in the Northern Territory. 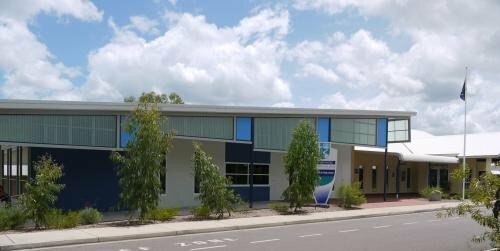 It is a thriving, dynamic school, situated in a Top End district of the Northern Territory that is also thriving and rapidly developing. The College integrates a unique 'values' program, with emphasis being proudly placed on its motto.